Join a passionate team at the forefront of business journalism. The projects here are challenging and rewarding. We always experiment and refine the way we work. We hire smart people who get things done. From editorial to marketing, we look for self-starters who love to solve problems. We give our staff tremendous responsibility. Our employees take the lead in shaping the future of our business. Meet our team. Learn more about our internship program. Industry Dive is always growing! If you don't currently see an open role that you're interested in, please check back often for new opportunities. We don't believe in counting days – just get your work done and take time off when needed. 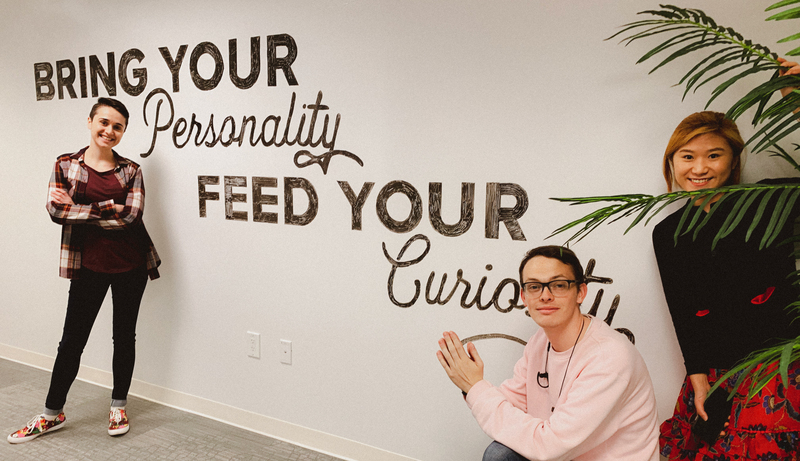 Whiteboard walls, foosball games and regular company events await you. 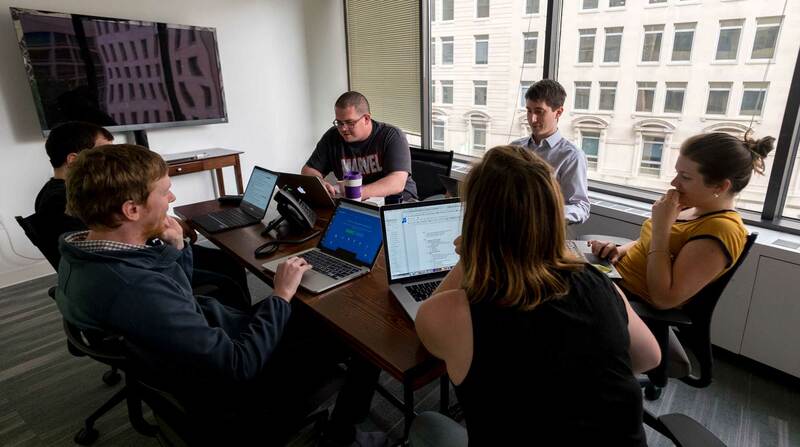 The Dive office lies in the heart of downtown D.C. – McPherson Square. Choose how conservative or aggressive you want to be with your funds. 401(k) matching. Our team and company goals are well-defined, weekly and monthly meetings ensure transparency. We help cover employee health insurance (including FSA and HRA), longterm disability and dental, vision, pet and life insurance. 100% paid time off to bond with your newborn.